Elevate Jesus. Encourage others. Engage the world. 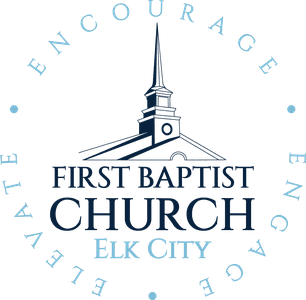 The Baptist Messenger no longer carries our Church newsletter. Sign up for our new eNewsletter. A public announcement of a private alteration. Give us a ring, or text, or email! You were not created to do life alone. The best time of a child's week! 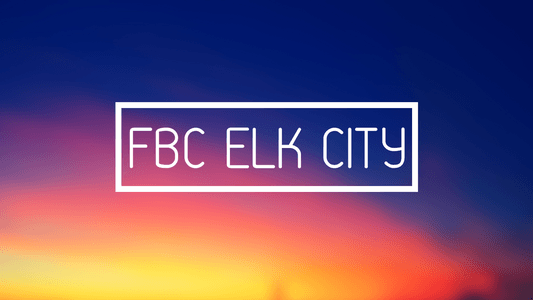 Explore the ministry opportunities for you! 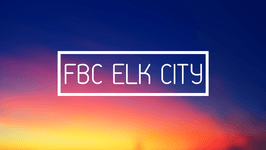 Copyright 2019, FBC Elk City. All Rights Reserved.